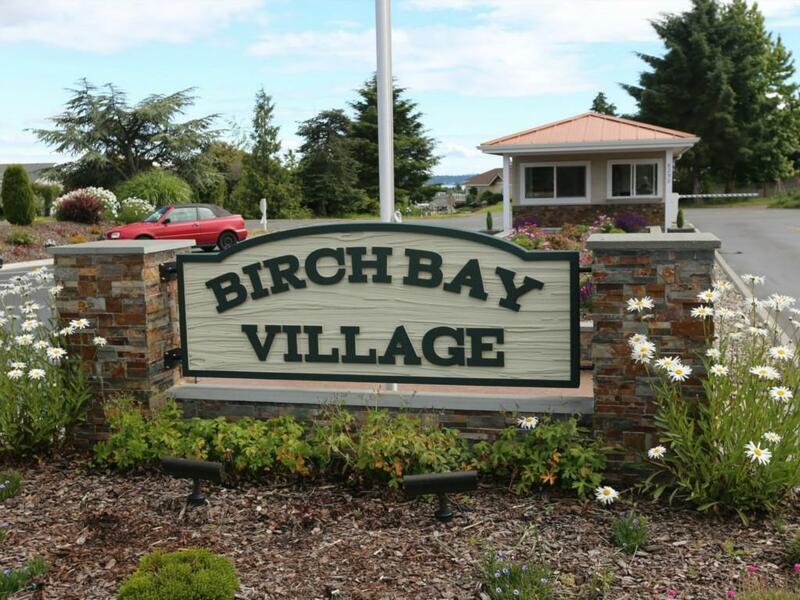 Beautiful sunny Birch Bay Village level building lot backs onto community nature preserve. Ducks, herons, eagles are your neighbors. 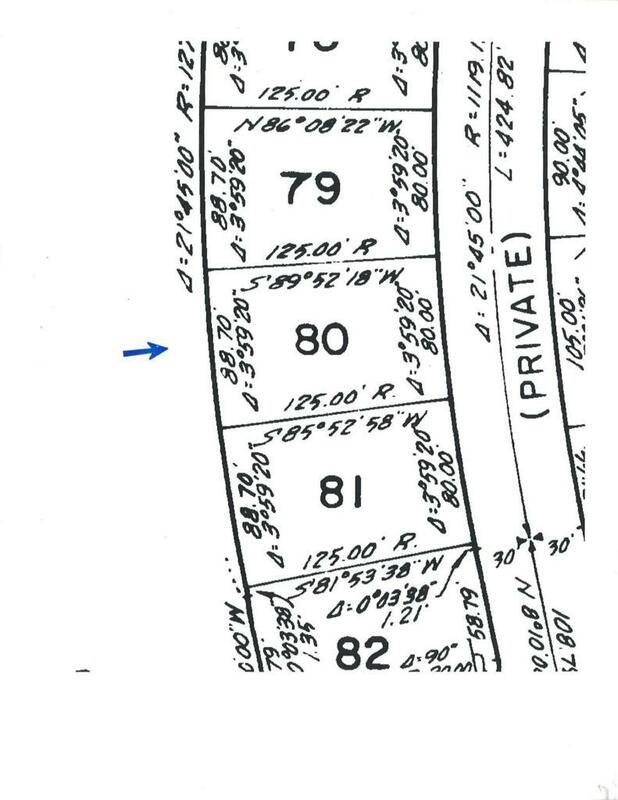 Ideal location and building site in popular Pacific Northwest gated community. 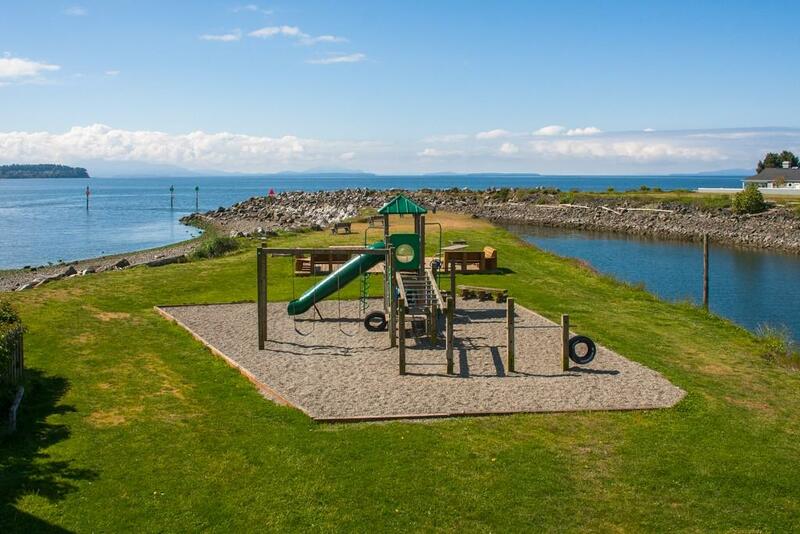 Enjoy golf, saltwater moorage, tennis, swimming,clubhouse and more. 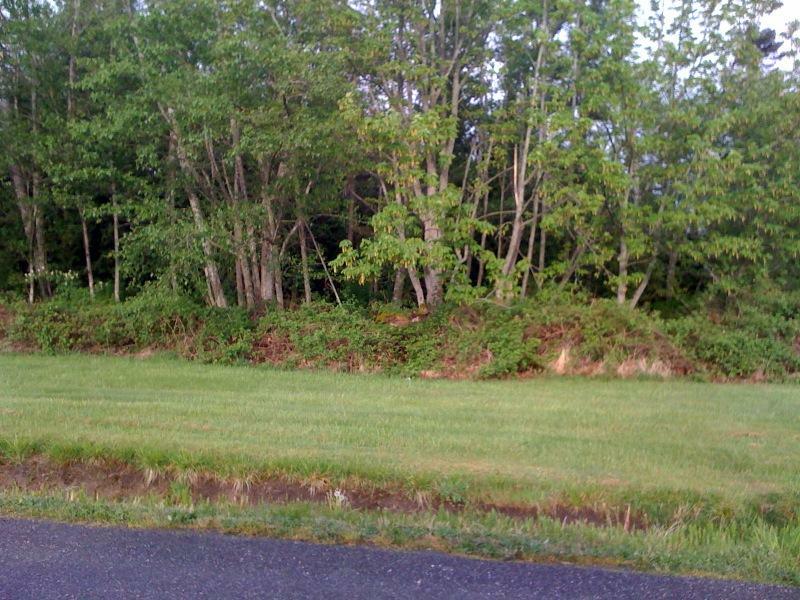 Minutes to I-5, US/Canada border, shopping and area attractions. Build now or buy and hold and enjoy Village amenities.